Last week, you learned about how product photography affects the way your customers see your products online and in print, plus some tips on good product photography. Now that you've become a master product photographer, the next step in stepping up your business' marketing game is to find where to post those photos you took. Just like with other aspects of marketing, spraying and praying almost never works. If you post the same photos to every platform you use in the exact same way, they probably won't help your return on investment (ROI) down the line. Here are some suggestions about which types of product photos you should use on each of your marketing platforms. Lightbox images where your product is the only subject in the photo are perfect for your online store. These straightforward photos show your customers what to expect when they have your product in hand, plus all the tiny details that they wouldn't be able to see otherwise. Having high-quality lightbox images makes it easier for your customers to find your products. Even if you have a traditional brick and mortar storefront, you may have potential customers who will search for your merchandise on your website and through search engines. Offering lightbox photos of your products in your online store brings those products to them even if they live halfway across the globe from your store. 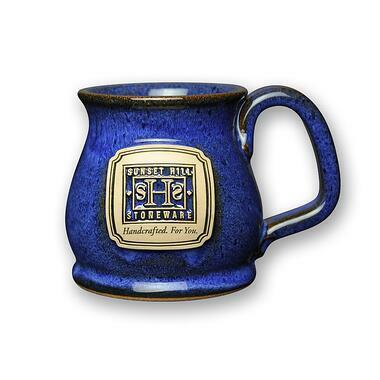 For example, Sunset Hill Stoneware uses dozens of lightbox images on its website to showcase its full line of Made in the USA stoneware products and its more than 60 different glaze colors. 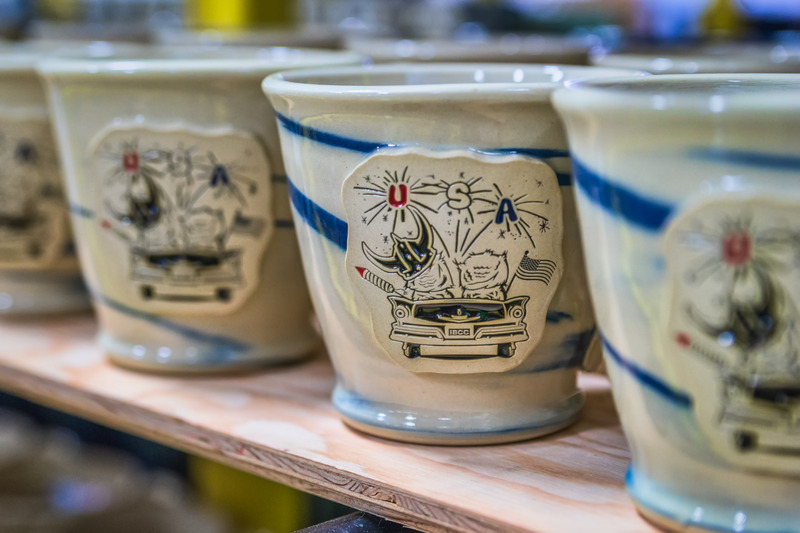 These images are hi-res and allow our customers to see not only the fine details we're capable of producing on our medallions and pottery, but also the unique glazing patterns on all of our stoneware. Lifestyle photos of your products are perfect for your business' social media pages. The trick, however, is finding which social platforms your customers are using and making sure you publish your photos on those sites. With more users than the populations of China and the United States of America combined, your business' Facebook page is an easy place to start when you're posting product photos online. By sheer numbers, you're bound to have some fans that would love to see your products in their natural habitat or even buy your products directly from your Facebook page. You might find some new customers in the process as your fans like, share and talk about your beautiful photos. The times that your customers are on Facebook may vary, but afternoons and weekends tend to be active on the social network. Instagram is another excellent platform for showing off lifestyle photos. Images on Instagram tend to have high engagement compared to other social outlets and can attract new followers to your business quickly. The key to giving your product the best possible exposure on Instagram is to use a lot of hashtags in your posts and use a variety of them whenever possible. Photos on Instagram tend to get the best exposure after working hours or later at night, so schedule your posts accordingly. Companies often use Twitter to interact with fans and customers directly, so tweeting more casual or lifestyle photos of your product is a great way to engage with them and announce new products or restocks you plan to release. Unlike Instagram, Twitter usually requires brevity and moderation with hashtags. 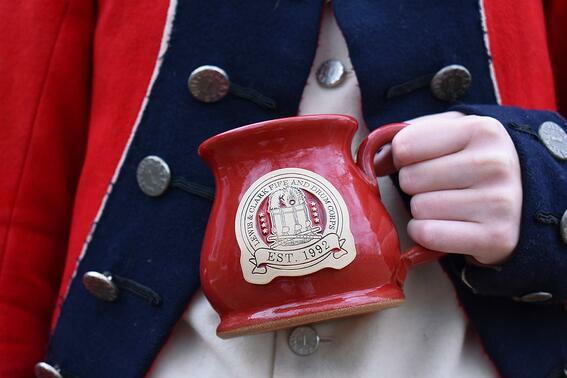 Aim to tweet your photos during the second half of the day for the highest amounts of activity. Pinterest is the golden calf of product photography. Whether you're posting lightbox photos or lifestyle shots to your company's own Pinterest boards, you can show your customers all the possible ways that they could incorporate your product into their life or show off your newest products. From there, your customers and followers can add your pins to their own boards and help show your product from nearly every angle for a long time to come. The best exposure for Pinterest pins comes during late afternoon and later in the evening. 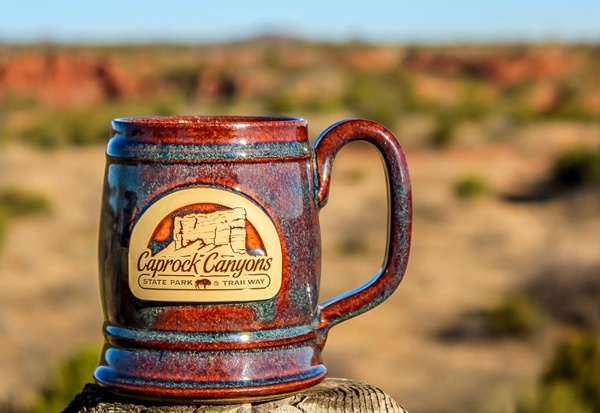 Whether they are on Facebook, Instagram, Twitter or Pinterest, showing off photos of your business' custom stoneware mugs and other products in their natural habitat will delight your fans and keep them talking not only about the products, but your business in general. Etsy is a perfect platform for showing off your product photography, particularly if you sell homemade, handcrafted or vintage products. The platform allows you to get creative with how you present the product to your customers. Much like product photos for your website, you can use lightbox images. But, lifestyle images aren't out of the question either. However, a word of caution: Posting your photos to sell your product on Etsy should be a secondary option to selling your merchandise on your own website. Etsy charges a listing fee for posting your products on its site, plus it takes a percentage of the profits from each sale you make. If you're just starting out and looking for an already established customer base to sell to, Etsy is a great starting point. If your business is already well-established on its own though, it's better to rely on your own website and social media platforms to flaunt your product photography. Whether your product catalog is digital or in print, your perfectly cropped and edited photos would also find a perfect home within its pages. Lightbox images are ideal for spreads where you have a lot of products listed, or for digitally staged displays on a limited budget. Lifestyle product photography also adds life to catalogs and shows your customers potential ideas for how they can use your products once they've made their order. Whether you take photos of your products outside in natural lighting or in a cabin or seaside setting, it adds an extra level of appeal when your customers are looking for your merchandise for themselves or their friends and family. There could potentially be even more places to show off your product photography, including whitepapers, case studies and product sheets. The most important rule of thumb when choosing where to post or publish them, however, is making sure that they are where your customers will see them.